SRF staff is comprised of mission-driven individuals who work tirelessly toward our goal of ending age-related disease. Our staff size fluctuates during the year with the addition of SRF Educational Summer Scholars and Post–Baccalaureates, however our full-time employees are listed below. Lisa’s educational background is in the Life Sciences, with industry experience in microbiology, stem cells, and flow cytometry. She joined SRF in 2010 as a volunteer in the laboratory, and was hired on in the administrative department in early 2012, where she excelled in finance and operations. 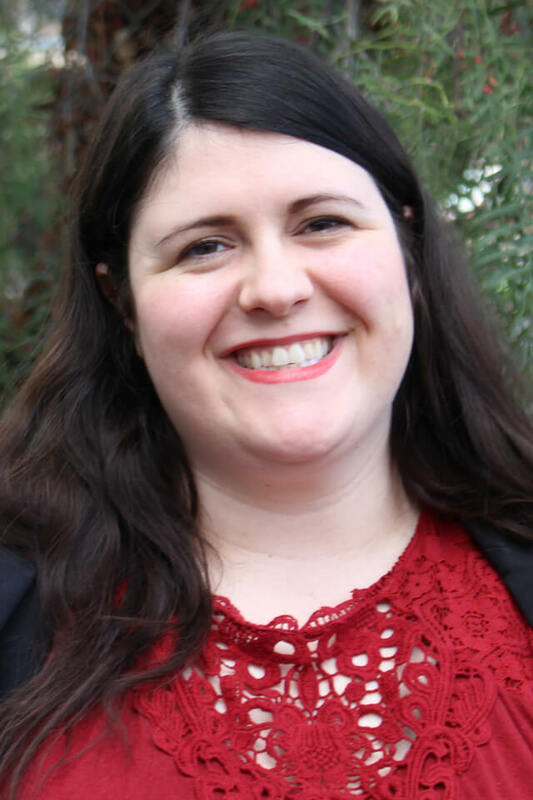 A Bay Area transplant from the Midwest, she is invested in advancing rejuvenation biotechnologies and using her skills in organizational management to move SRF forward in this burgeoning field. David is an international thought-leader in healthcare risk management, with a particular interest in regenerative medicines. 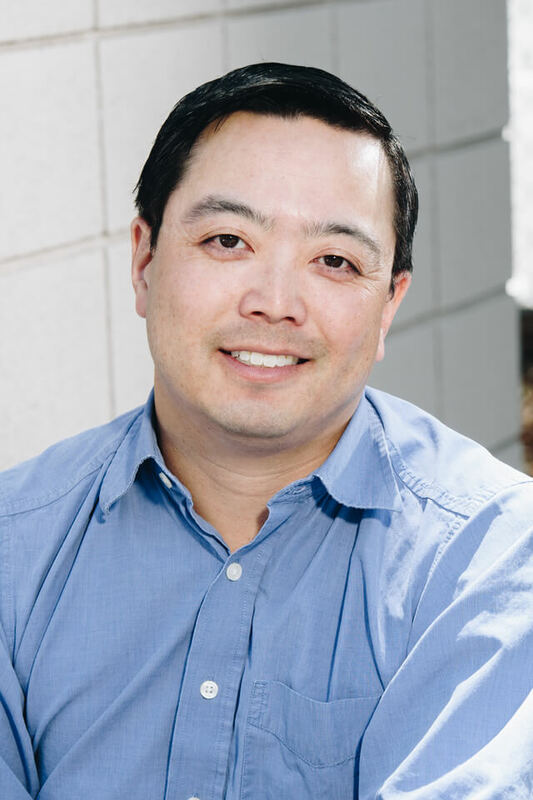 His multi-disciplinary research seeks to evaluate and develop systematic, rigorous and transparent risk management tools supporting the translation of life-science innovations into commercially viable products and services. In all cases, David strives to conduct research that is both academically rigorous and commercially practicable. His expertise spans the ‘Valley of Death,’ encompassing regulation, engineering and finance. At the SENS Research Foundation David leads all aspects of the Alliance Programs. 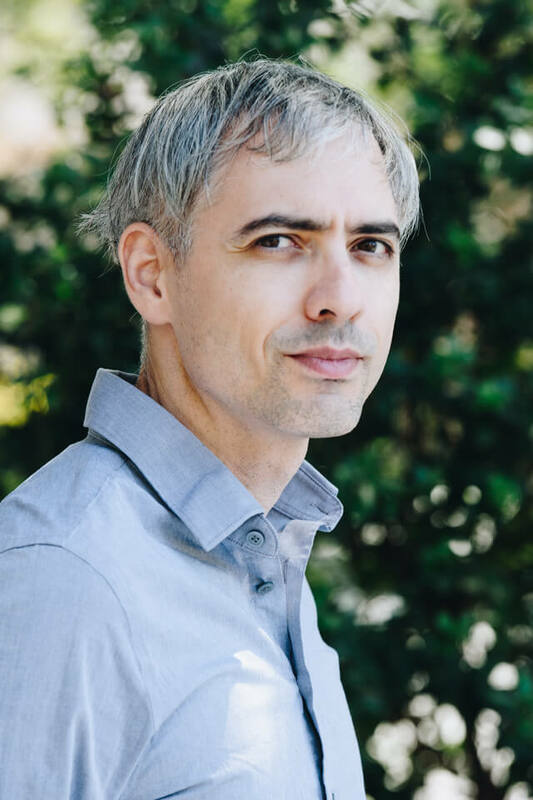 He currently manages the CTSCC (CASMI Translational Stem Cell Consortium) program, the Alliance program and the development of a Rejuvenation Biotechnology Translational Consortium (RBTC). Within CTSCC, David leads all research activities pertaining to risk. David’s work can be found in a range of high impact journals including Nature, Nature Biotechnology, Nature Medicine and Cell Stem Cell. Additionally, David serves as an Editorial Board member for a range of international academic and industrial journals. David also produces a popular blog, Cell Therapy Industry 2027, with the Centre for the Commercialisation of Regenerative Medicine. David is an active Fellow of the Royal Institution of Great Britain and the Royal Society for the Advancement of Arts and Manufacturing. David has successfully passed the Charted Analyst in Alternative Investments (CAIA) Level 1 examination. David indulges his entrepreneurial spirit through his consultancy, Translation Ventures Ltd, providing timely and pragmatic advice and training to a range of stakeholders in healthcare translation, including the venture capital community. Additionally, David is a strategic advisor to a number of SMEs pursuing excellence in healthcare risk management solutions, including Spoonful of Sugar and Oxford Risk. David completed his undergraduate studies in Biochemical Engineering at University College London with First Class Honors and his Masters, investigating the commercialisation of regenerative therapies, jointly at the Harvard Stem Cell Institute and Harvard Business School (Prof. William Sahlman). David received a DPhil (PhD) in Musculoskeletal Sciences at the University of Oxford. Greg earned his B.S. in Genetics from the University of California, Davis in 1996 and his Ph.D. in Developmental Biology from Stanford University in 2002. His research focused on DNA damage repair and DNA damage checkpoints. He has taught at such institutions as the University of California, Los Angeles and Cold Spring Harbor Laboratory. As the new Director of SRF Education, Greg will be leading SRF’s effort to inspire the next generation of biomedical students. Maria is a radical-change believer and spends most of her multifaceted life working on facilitating disruptive change to the way we currently treat aging. You can find her giving a talk about the future of aging, singing live for thousands of people, composing and acting for a Hollywood film or flying an airplane. Her passion and strong involvement in science and technology, combined with her skills in Public Relations, positioned her as Global Outreach Coordinator in charge of building new relationships for SRF, spreading the word about its work and driving donations. 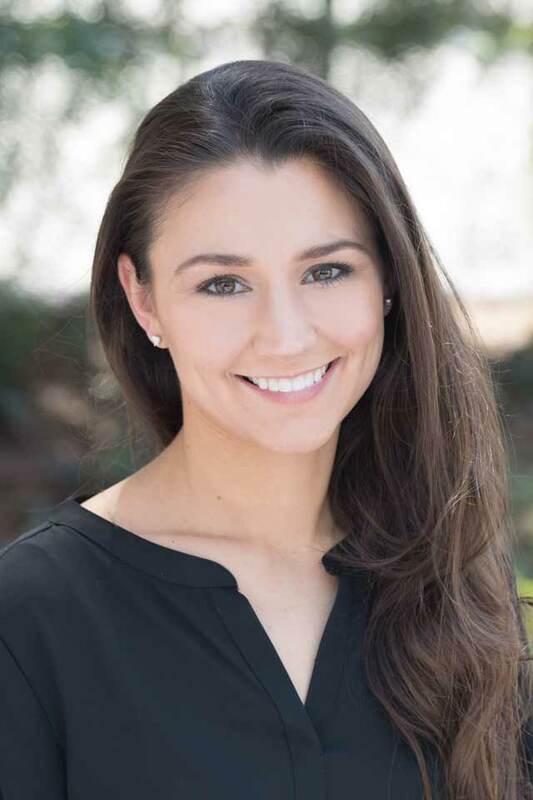 Amelia earned her Bachelor’s degree in biochemistry from the University of California, Santa Barbara in 2018. 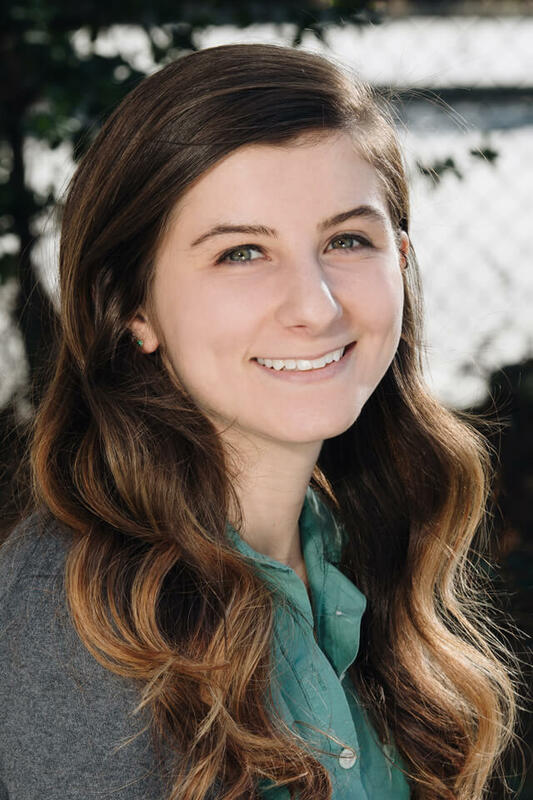 Putting a lifelong love of science to work, she began at SRF as a summer intern in 2017 and is now a full time computational biochemist on the atherosclerosis project. Amelia loves her dog Bode, science jokes, and playing outside. Kelly received her B.S. in Biological Sciences from the University of Maryland in 2017. She recently moved to the Bay Area from Baltimore, Maryland where she volunteered at a Senior Living Community while completing her Bachelor’s degree. She joined SRF in March of 2018 as an administrative assistant before moving to her current role in August. She also currently volunteers as a Crisis Counselor with the Crisis Text Line. In her free time, Kelly enjoys hiking, reading about genetics, and baking pies! 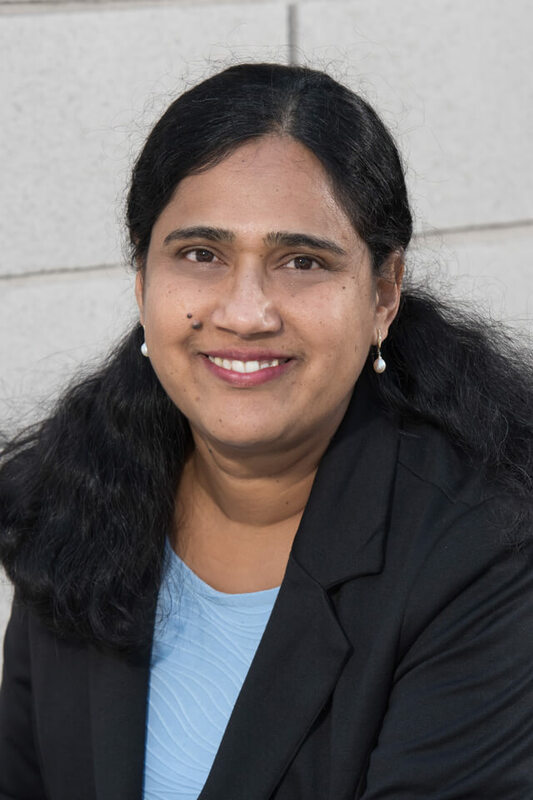 In 1992 Dr. Boominathan received her MSc in Biochemistry from the University of Pune, India and in 1998 she was awarded a Ph.D. in Biochemistry from the National Chemical Laboratory in India. More recently she performed postdoctoral work on mitochondrial biogenesis at UMDNJ and U Penn. Dr. Boominathan applies her biochemistry and mitochondrial biology expertise on the MitoSENS project. Anne’s current work at SRF spans two areas. 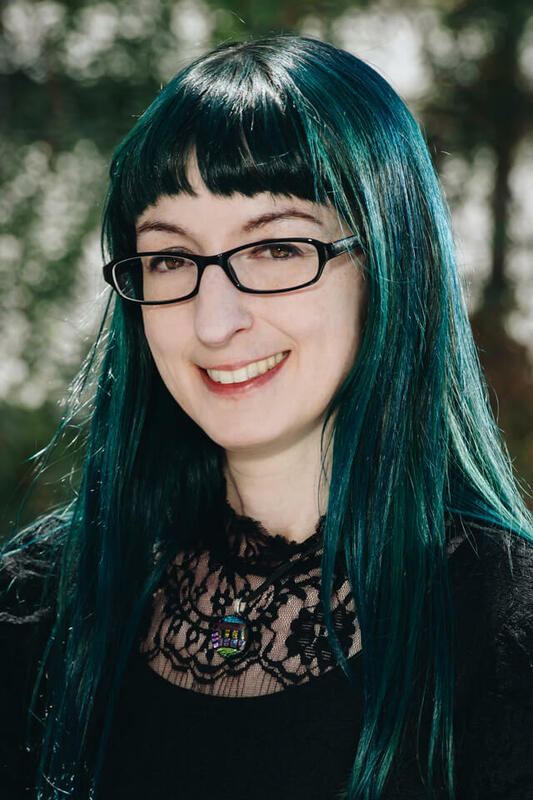 As a hardware engineer, she is responsible for equipment optimization, troubleshooting, and repair, and as a content editor, she supports Foundation writing, media, and messaging efforts. 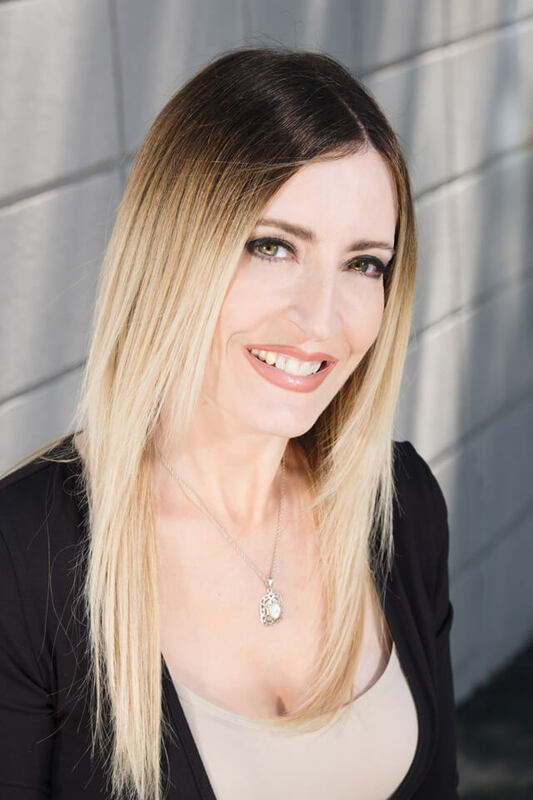 Prior to joining SRF, Anne earned her Bachelor’s Degree in Electrical Engineering from California Polytechnic State University, San Luis Obispo in 2002 and then worked in industry for several years as an EE specializing in Electromagnetic Compatibility. Anne shares a home in Santa Clara with her significant other and their four cats; in her off-hours, she enjoys painting, woodworking, science fiction, reading, and the occasional video game. Bhavna Dixit earned her Masters in Biotechnology from Amity University, India in 2012. 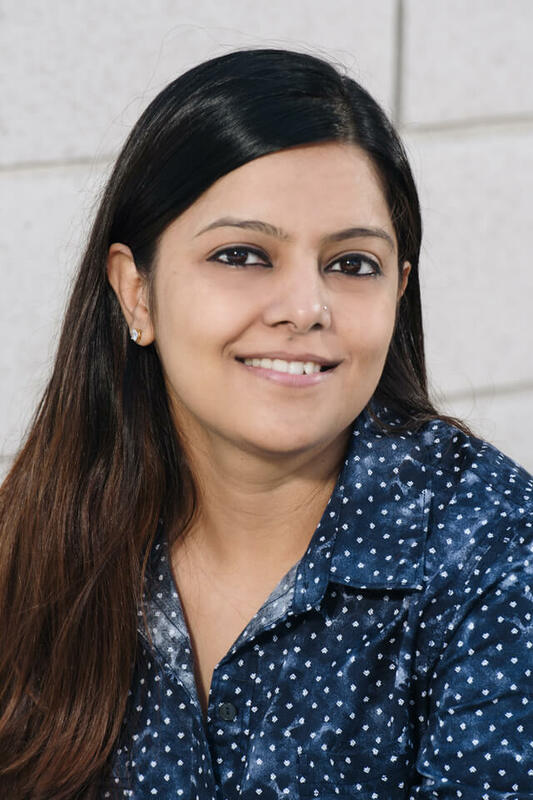 As a Research Scholar at the National Research Center in Plant Biotechnology, India, she worked on gene silencing and transcriptional analysis of pathogenicity genes in wheat leaf rust fungus. She moved to California in 2015 and completed a Professional Certificate Program in Biotechnology in March 2016 from UCSC Extension, Silicon Valley. After working as a volunteer with SRF for 6 months, she became a MitoSENS researcher and is working on the allotopic expression of mitochondrial genes. Caitlin received her B.S. in Molecular Biology from San Jose State University in 2016, with minors in chemistry and business. During her undergraduate career she conducted research investigating the regulatory relationships between transcriptional co-activators and transcription factors common to developmental and oncogenic pathways. 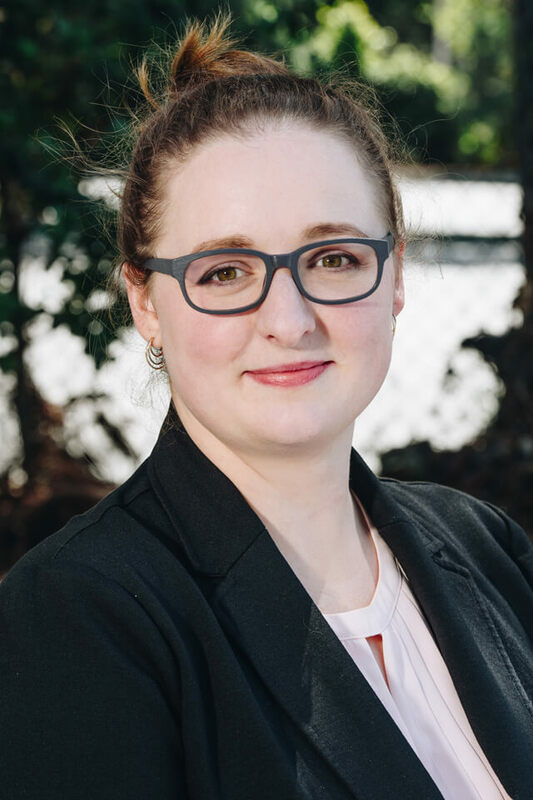 Caitlin is specifically interested in personalized medicine and targeted molecular therapeutics, and has joined SRF scientists with the goal of engineering improvements in human health. 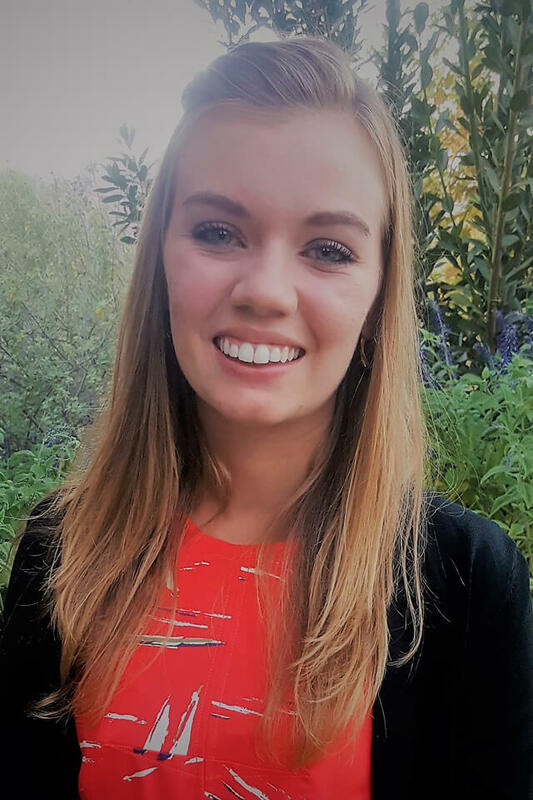 As a member of the MitoSENS team, her work includes the allotopic expression of mitochondrial genes for restoration of normal respiratory chain function. Jessica received her B.A. in Human Communications with an emphasis in Film and Literary Studies from CSU Monterey Bay in 2018. A native of the Bay Area, she enjoyed her education being so close to the sea. Jessica is new to the team as of October 2018 and is excited to be a part of something as monumental as SRF. She likes rainy days, movies, and animals. Michael Rae is the author of five scientific articles and commentaries in peer-reviewed scientific journals. Much of his work has been devoted to elucidating the SENS platform for anti-aging biomedicine for a popular audience. His undergraduate minor was in biology. 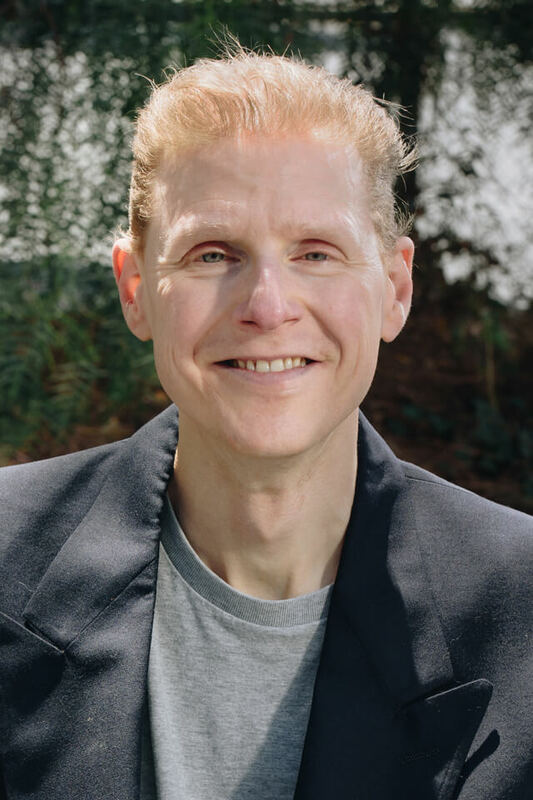 He is a long-time member and one-time Board Member of the Calorie Restriction Society, a main contributor to the Society’s “How-to Guide”, and was core scientific investigator with the CR Society Cohort Study. Ben works as a Research Assistant to Dr. de Grey and as Deputy Editor of Rejuvenation Research. He has a long-standing interest in the reversal of human age-related degeneration and is a graduate of Trinity College, Cambridge where he studied biochemistry and pathology. In addition to SRF, he is broadly interested in the general field of human enhancement technology, particularly human/computer interfaces, and in nanotechnology. Ben is also the leader of SRF’s web team, and is chiefly responsible for the technical implementation and maintenance of sens.org.